Infiniti Motor has introduced Idris, its new, Artificial Intelligence (AI) led virtual assistant, designed to help customers with any product related questions they would like answered. Available around the clock and even at weekends, Infiniti’s virtual assistant will be accessible to learn more about the entire model range of Infiniti. Customers only need to select Idris in the Facebook messenger or open the regional Infiniti websites and all product details will soon be in your hand, a company statement said. Idris is a chatbot, communicating through a text messenger service and answering the majority of everyday Infiniti product questions, effectively, efficiently and promptly, it added. Idris has been trained an engaging, friendly tonality and is unique, like his human colleagues, tuned to weave in his own brand of humour into his responses. 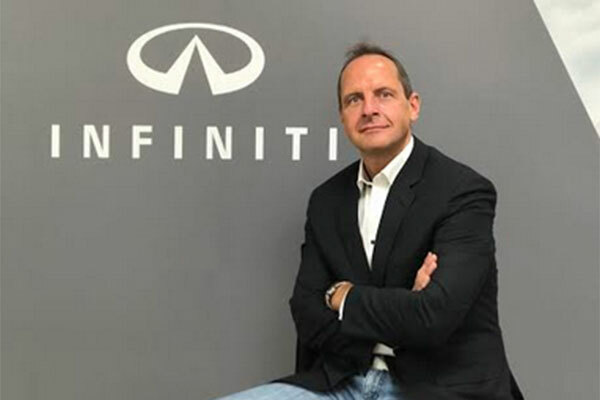 “At Infiniti we believe in embarking on the latest Marketing trends and deploying innovative digital technology to make a customer’s experience more convenient and hassle free,” said Karsten Jankowski, general manager Marketing, Infiniti Middle East. “Operated based on artificial intelligence, Idris is constantly learning and enhancing the level of customer support to address dire questions immediately,” he added. Idris is now equipped to answer questions on the latest Infiniti model; the QX50 SUV, all set to make its debut next month. The much-anticipated model features a range of world-first technologies, stand-out design and unrivalled interior space. The all-new QX50 pairs Infiniti’s signature ‘Powerful Elegance’ design philosophy with the company’s innovative VC-Turbo engine, the world’s first production-ready variable compression ratio engine.